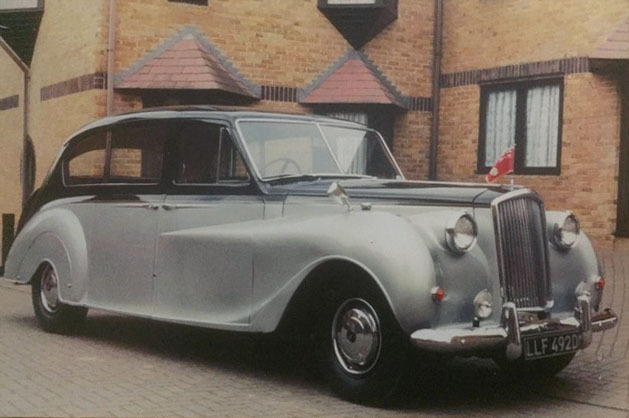 A lovely, comfortable, quiet classic limousine as used by government and royalty and featured on tv series and films of the time and on “Retro” shows of today. 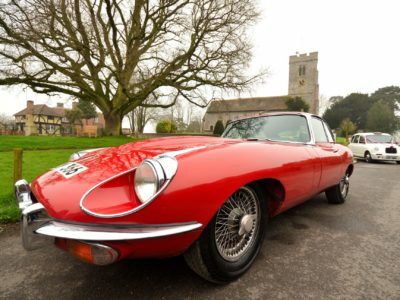 These cars stylish and imposing and becoming quite rare these days. 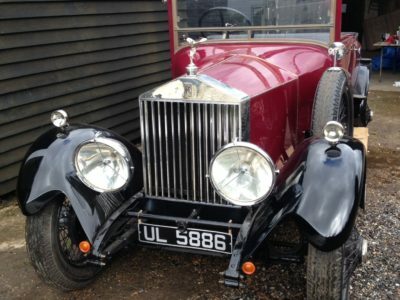 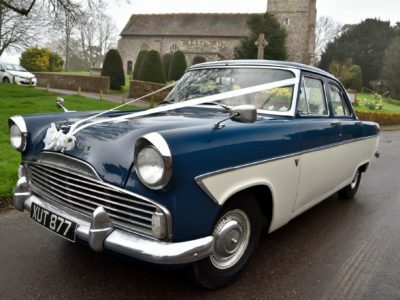 Is our “Vanessa” Vanden Plas Princess the perfect car for your wedding?